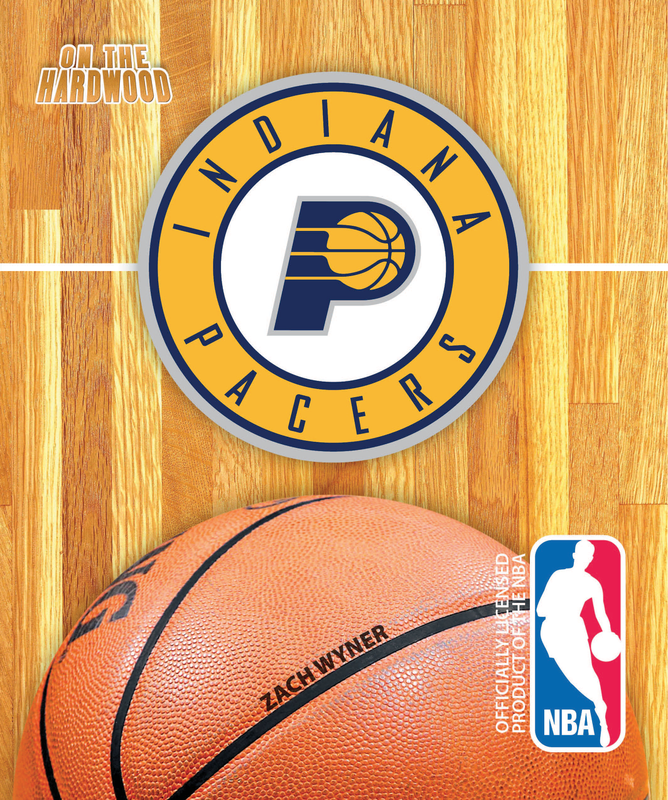 Take a trip to the Hoosier State as you walk On the Hardwood with the Indiana Pacers, in this officially licensed NBA team book. Basketball is special in Indiana. Drive down rural roads throughout the state and you’ll spot basketball rims hung from every post. On the Hardwood: Indiana Pacers looks at Indiana’s unique love of basketball, and the Pacers especially. 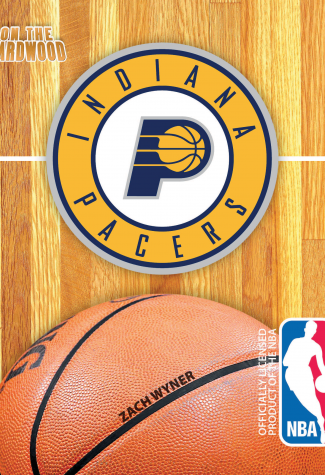 Travel back to the glory days of Reggie Miller, examine Indiana’s own Larry Bird and his influence on the franchise, before taking a closer look at today’s exciting team.